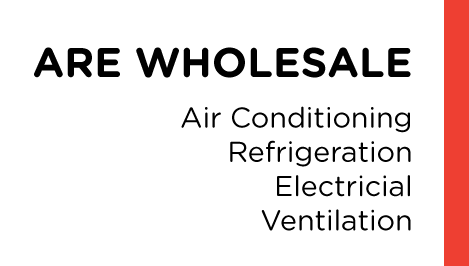 A.R.E Wholesale Ltd was established in 2004 with the sole purpose of offering exceptional service, competitive prices and good solid expertise in all areas of Air Conditioning, Refrigeration, Electrical and Ventilation. Working across both the commercial and domestic sectors and serving projects both large and small. 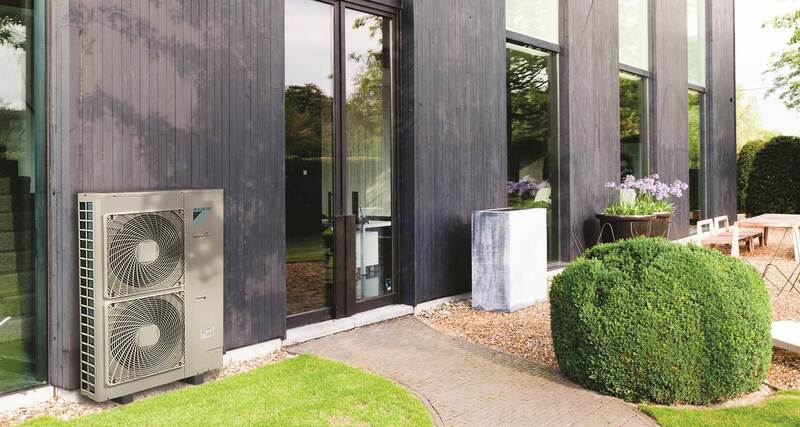 The partnerships we have established with the leading manufacturers in Air Conditioning, Refrigeration, Electrical and Ventilation ensures we hold a comprehensive stock at prices hard to beat. Conveniently located branches in London allows us to provide a bespoke service to our clients for fast and efficient deliveries into London and the suburbs. Our commitment is to exceed your expectations from order to delivery. Said and his team really do know their products and industry. They pull the stops out to get exactly what you need and source extras as well. No matter what time I call ARE always do their complete best to get my order to me as fast as possible and at competitive prices too. The guys also deliver no matter how late we order products and yes, they know their stuff. I have known Richard Sked for over 10 years and have always found him to be one of the most conscientious and hard-working people in our industry. His knowledge of Comfort Cooling/Heating, generally known as Air Conditioning, is outstanding and his ability to provide the right information at the right time is invaluable. I would trust Richard to provide the best products and competitive price for any Comfort Cooling/Heating that may be required. ARE really understand what we need, they go the extra mile to ensuring they deliver to us on time and always find just what we are looking for. The team is so helpful and go the extra mile which is a rare find these days. ARE Wholesale have been our preferred supplier for many years and consistently deliver products with a great service at great prices. Mr. Sked and Mr. Mohamed have built together a great team and they make you feel more than a customer ... they make you feel like a good friend. Always helpful and always there for us.